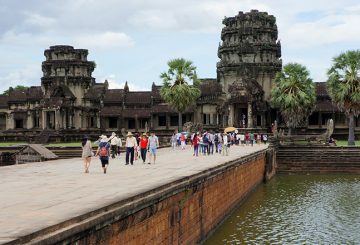 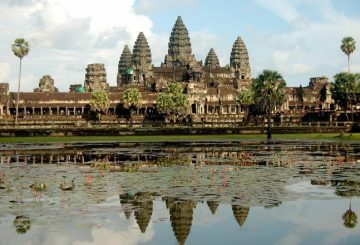 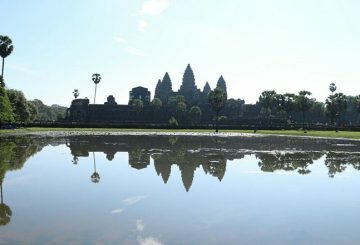 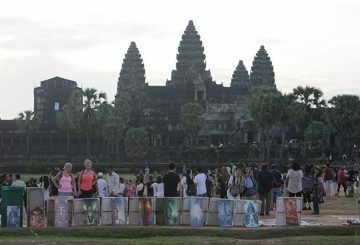 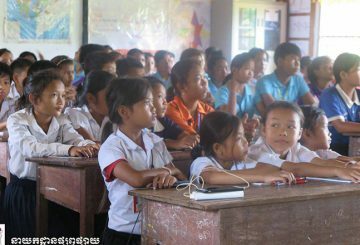 Series of educational programmes to encourage students to learn about ancient temples in Siem Reap. 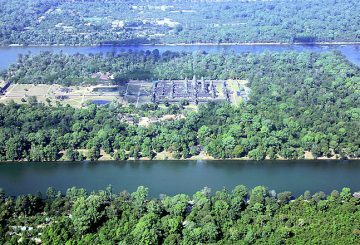 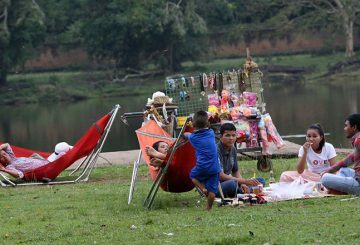 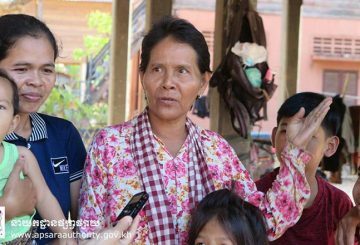 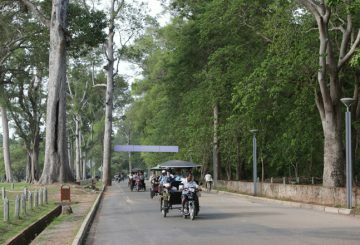 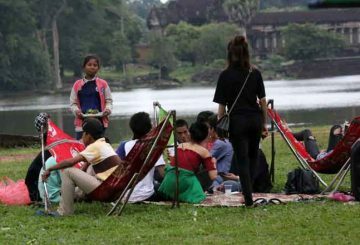 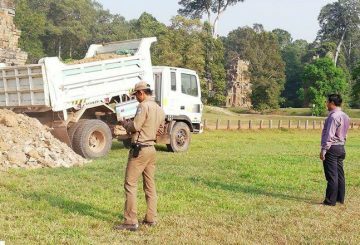 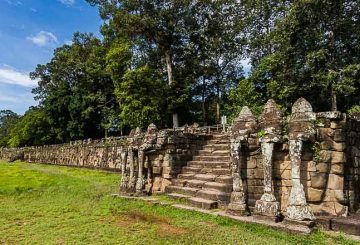 The Apsara Authority denounces that land in the Angkor site was being sold off. 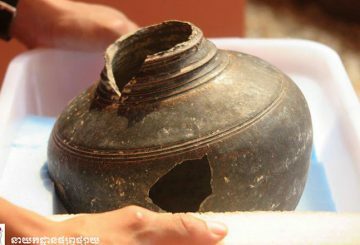 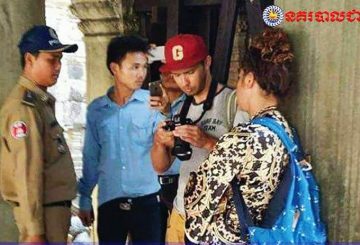 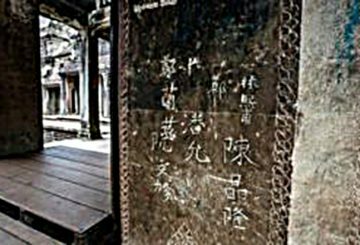 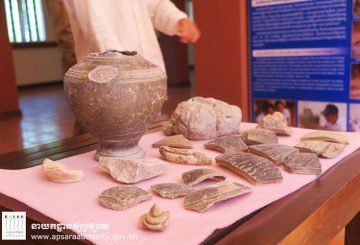 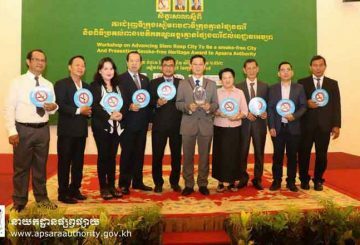 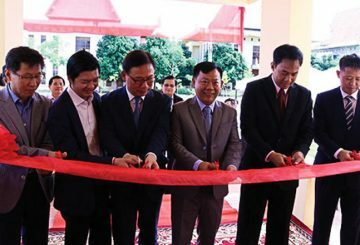 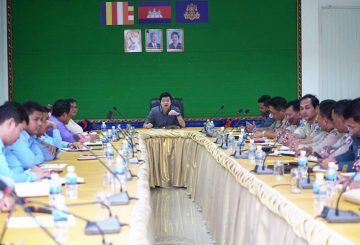 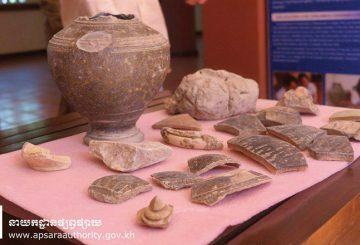 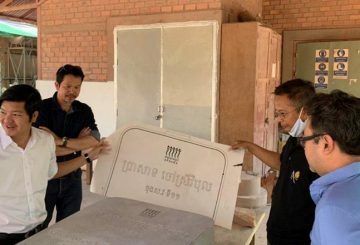 Some pieces of ancient pottery have been delivered to the Apsara Authority by the Association of Chinese Language Guides and the artefacts will be kept in the provincial museum. 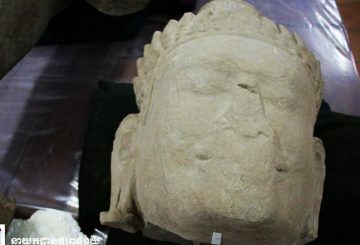 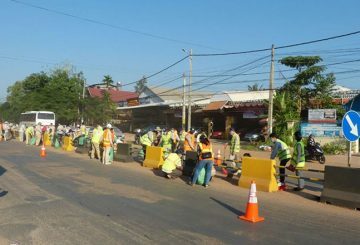 Repairs on an ancient sandstone statue discovered in Siem Reap province in July are 50 percent complete. 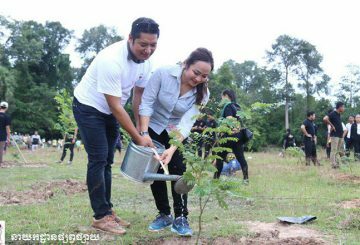 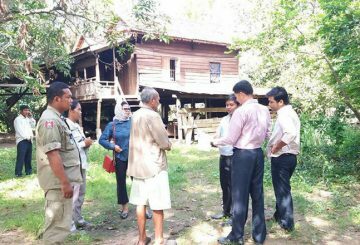 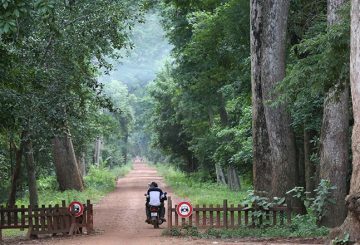 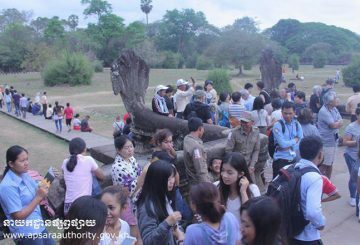 The Apsara Authority signs a deal with South Korea to restore the Elephant Terrace.